BMW has admitted that hundreds of its vehicles may need to be checked for a potentially "catastrophic" design fault. The German car-maker is facing legal threats over its refusal to carry out the repairs for free, estimated at around €6,000 per vehicle. In a statement to the Irish Independent, the company has admitted a design fault with chain tensioners - and potentially timing chains - in its N47 engines installed in vehicles manufactured between February 2007 and June 2008. The engine was used in its 1 Series, 3 Series and 5 Series vehicles. The company has already carried out repairs to one vehicle after its owner threatened legal action. However, BMW could now face more legal threats over its position to treat each customer on a case-by-case basis. The timing chain links all the moving parts of an engine - its perfect operation is vital. Mechanics must remove the engine to check it. "If a timing chain breaks, then the driver loses all power from the engine, with a resultant loss of braking and power steering," said Dublin solicitor Dermot McNamara, who is representing a number of BMW owners. "This could be catastrophic if the driver was travelling on a motorway at 120kmh. "Significant damage was caused to a vehicle belonging to one of my clients as a consequence of the defective engine design that prevented inspection and maintenance of the timing chain and required extensive repair costing around €6,600. My client noticed a loss of power, and went straight to a garage. Initially, BMW said that they would cover the cost of repairs, but they then discovered that the damage was more than they initially thought. "At that point, they told my client that repairs were discretionary and they would not be covering any of the estimated €6,600 costs." The solicitor said BMW gave a number of reasons as to why it would not replace the defective chain, eventually deciding to offer to replace the parts without paying for the labour. Once the legal case began, BMW also paid for the labour, he said. 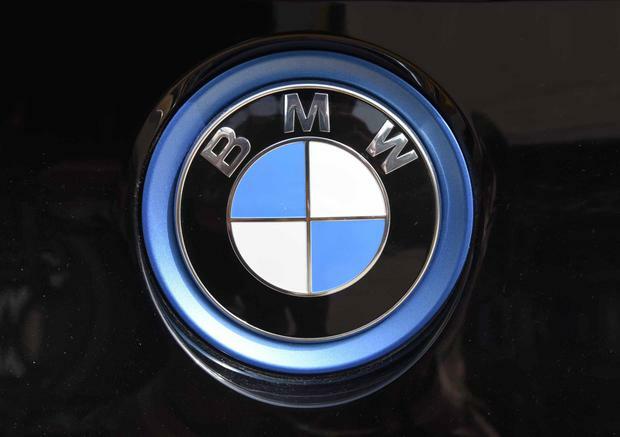 BMW Ireland admitted the fault after a query from the Irish Independent, a spokesman adding: "Any customer that experiences an issue should contact their local authorised BMW retailer. Any customer concerns are assessed on a case-by-case basis."